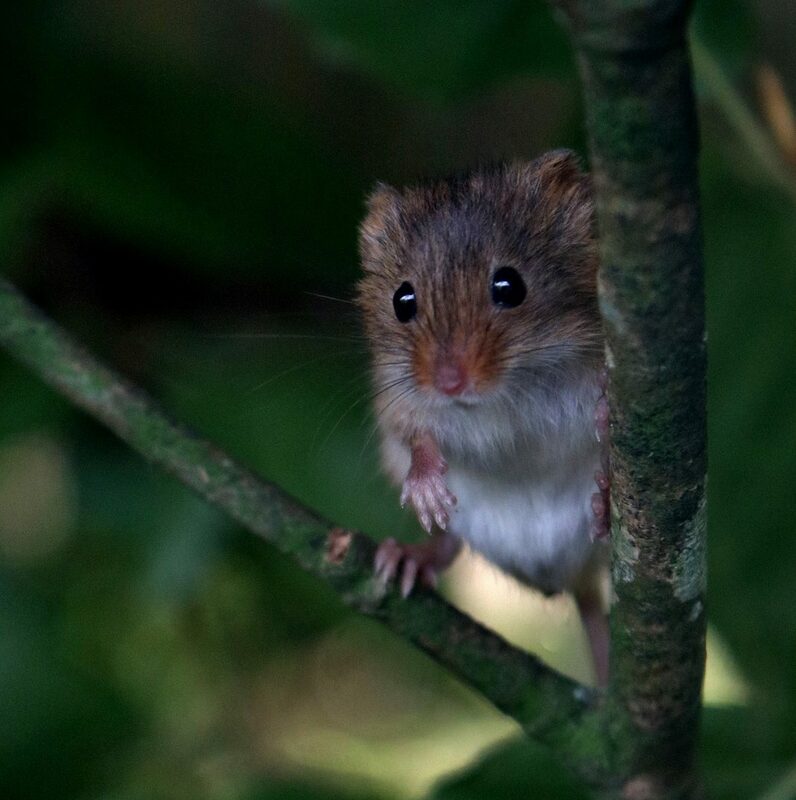 Join experts from Devon Mammal Group at Wildwood Escot for an introductory talk on survey methodology, the importance of surveying, and the basic biology and ecology of our native harvest mouse. This will be followed by an outdoor session where we will be conducting hand searches within the vegetation to try to find a Harvest Mouse nest! We hope that this training will provide you will the necessary skills and confidence to get out and about looking for evidence of harvest mice. We are not looking for the mice themselves, just evidence of their nests. Surveys and training sessions take place in the winter to ensure we do not disturb nesting or breeding mice. After the event, we hope you will continue surveying and submitting your findings to local biodiversity record centres and groups such as the Devon Mammal Group. Harvest mice are a very under-recorded species and little is known about their distribution and abundance. Your surveys will help conservation professionals to determine the state of harvest mouse populations in the Blackdown Hills Area of Outstanding Natural Beauty and help define future conservation practices. Please bring suitable weatherproof clothing, wellies are essential. There is a café on site where you can purchase hot drinks and food.